A great resource which gathers information every day for the Station Churches is the blog Zephyrinus. This blog also has posts on feast days, steam trains and occasionally on the foibles of Chauffeur Perkins. Every day during Lent, a different Church is the location for the Stational Liturgy. 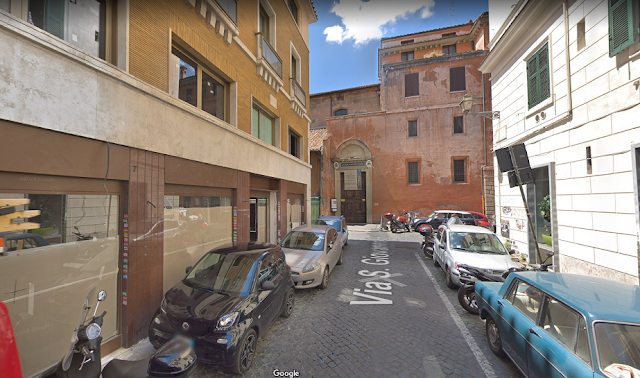 For those who live or are studying in Rome, it is a great opportunity to visit some Churches that are usually closed. The Pontifical North American College celebrates Mass every day at the Station Church. For details, see their page The Roman Station Liturgy.